Hello! January 2015 is officially gone which means the New Year is really here! And I have to work hard for the reminder of the year. I've been MIA for about...a LONG TIME but I've been busy! A good busy!!! I'm more active on Facebook so make sure you follow me here: https://www.facebook.com/pachiaaagraphic for more updated material. 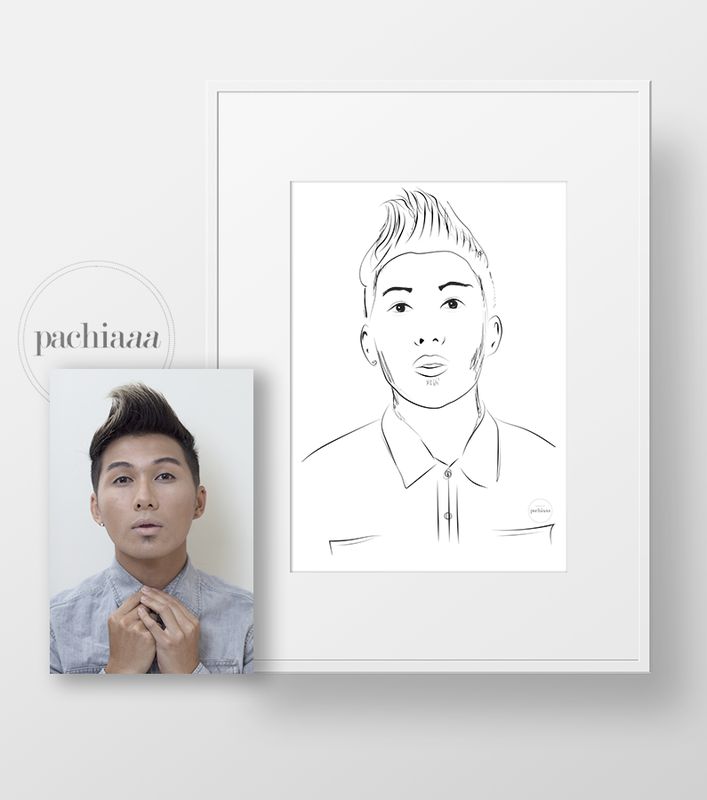 If you haven't already hear or seen, I'm currently doing a digital customized line drawings through my Etsy shop: pachiaaa I would LOVE to draw you! You get a digital print which you can use on ANYTHING: t-shirts, iPhone cases, blankets, macbook covers and anything you could think of. I hope you take the opportunity to check it out! They make great gifts! Upon my line drawing release, Solangel, indie author just released part two, "April Loves Black Coffee: Last Conversations." It's so exciting because this is my second published book cover design! It is going to be in my hands TOMORROW! There's also news of her latest novel, "Love Bugged" coming to print also!! BE ON THE LOOK OUT SOLANGEL FANS! There are even MORE new things coming soon but I have to prep! I'm so avid to share them with you as the time draws closer to launch dates though! Haha! I should have some new products coming late February so be on the lookout! 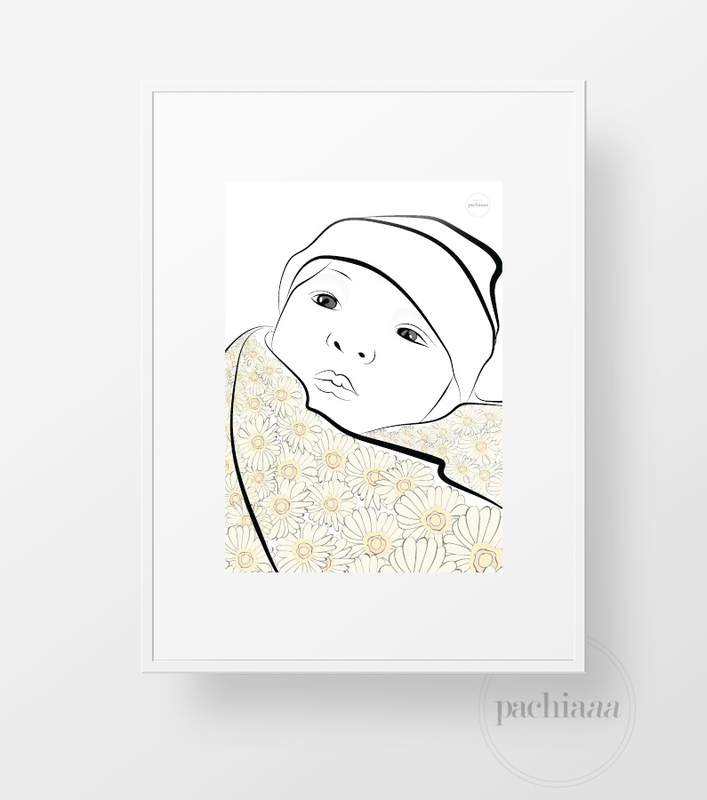 In addition to my line drawing release on my Etsy shop, I've officially just setup shop! Please check out my newest online store with BigCartel. I will be posting my new products here in the future! Stay tuned! January has definitely been a busy designing month but you reap what you sow and I feel like I'm on the right track. I hope your NEW YEAR has been busy and full of energy to last you. Stay warm if you're in the Midwest and East Coast hemisphere.